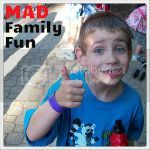 Here at the MAD house we love art. We decided to explore some world art through aboriginal dot art from Australia. This is so easy and fun. 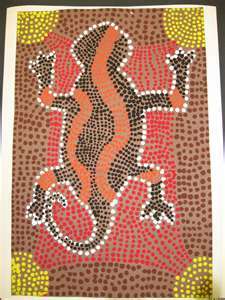 First we googled aboriginal dot art to see examples. 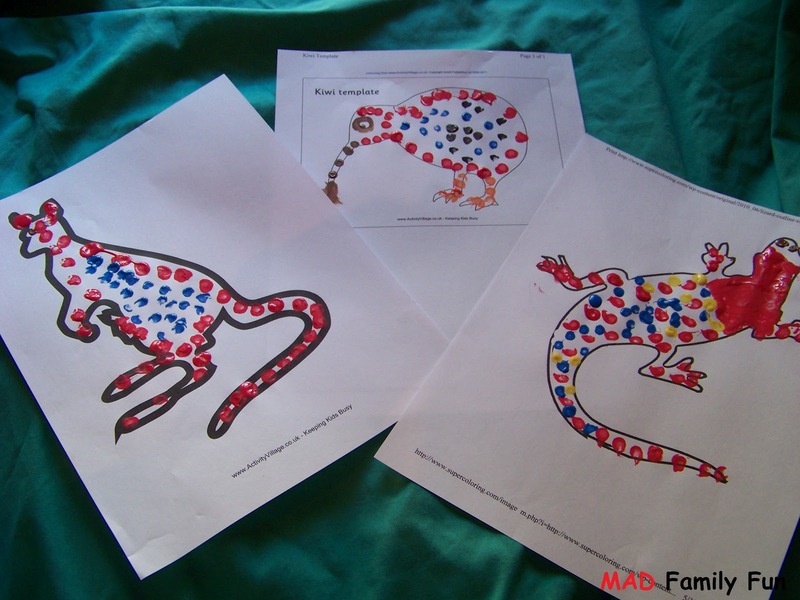 Then we printed off some animal templates. 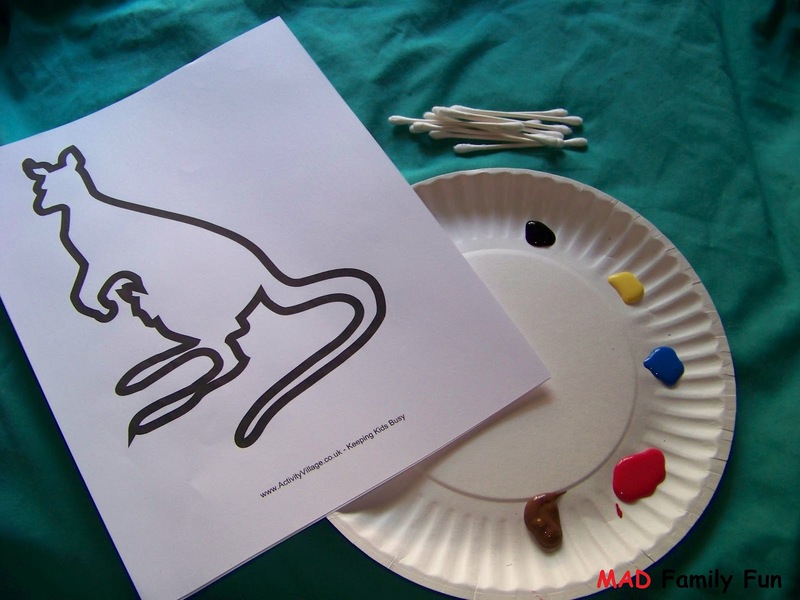 All you need is your animal outline, a pile of Qui-tips, and a paper plate with some paint and your ready to start creating dot art. It took our Fun Tester a few second to get the hang of using the Qui-tip to make individual dots but he was quickly on his way. 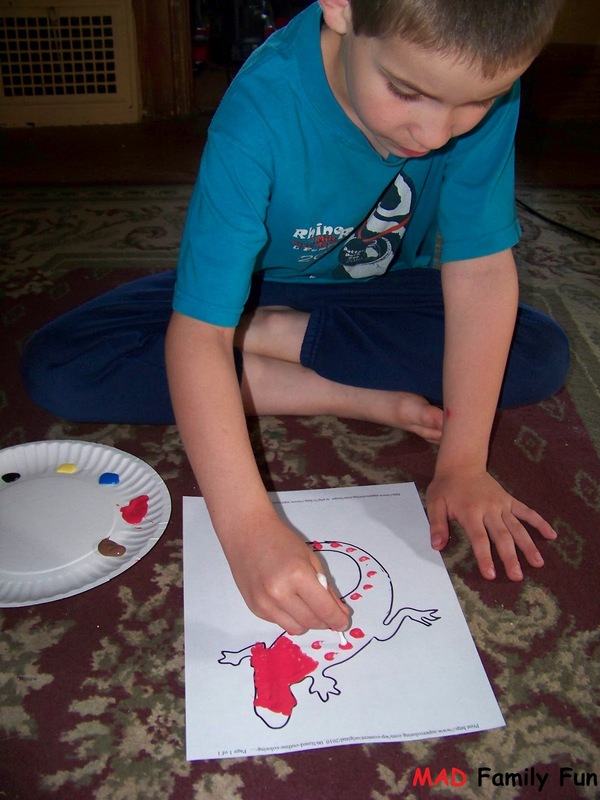 He loved the activity so much we had to print a few different outlines. Here are his finished products.